Glen Galmadale 6th January 2018. North Glen Coe ridge west from Altnafeadh. 7th January 2018. Beinn Sgritheall from the west. Sunday 4th February 2018. Sgor Gaoith from Feshie. 26th February 2018. A day of 2 halves – an An Teallach top. Sunday March 11th 2018. A camp and a wander on the north side of Lochnagar. 24th-25th March 2018. Skye to Harris via North Uist and a wee hill. 29th March 2018. 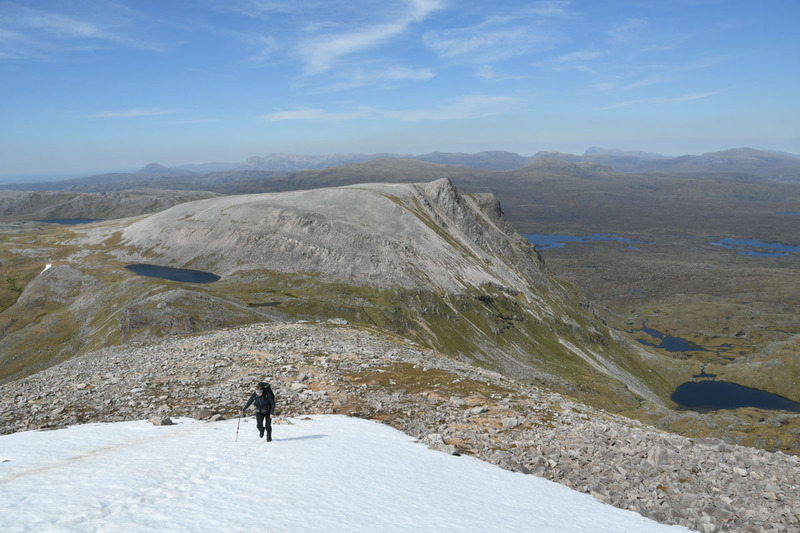 Huisinis and Beinn Dubh – two old favourites revisited. 30th March 2018. Uisgneabhal Mor in sunshine….at last. 31st March 2018. Gleann Skeudale Round. 1st April 2018. A weaving route round Beinn Airigh Charr and a summit camp. 14th-15th April 2018. A High level Circuit of Coire Ardrair. 21st April 2018. Beinn Sgritheall and neighbours. Summit Camp April 2018. An extended approach to Conival. 27th May 2018. Eastern Cairngorms wild camp. 23rd-24th June 2018. A wander to Braeriach, with 2 high camps. 6th-8th July 2018. Beinn na h-Eaglaise and Beinn Damh. 30th August 2018. Beinn Alligin 31st August 2018. Shiants Trip. 3rd September 2018. A quick visit to Todun. 6th September 2018. 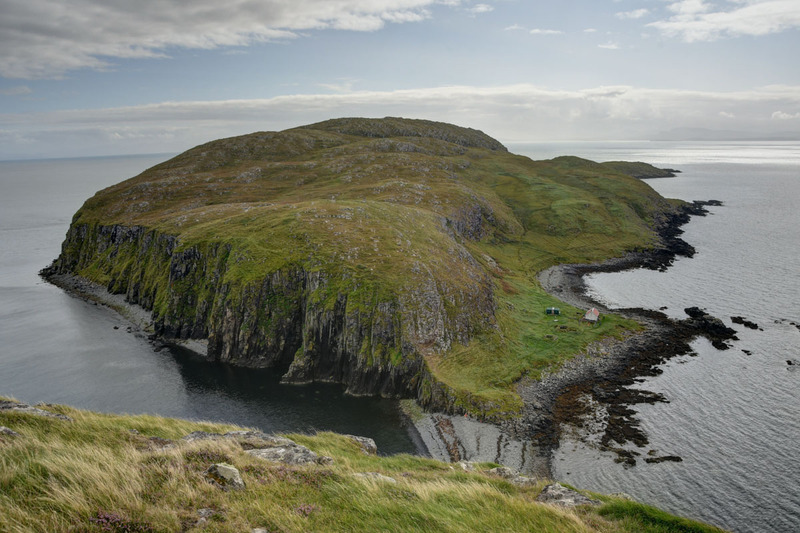 Western Isles September week – a few pictures. Ben Macdui and Beinn Mheadhoin. 15th September 2018. Ben Starav and Glas Bheinn Mhor. 6th October 2018. Stob Dubh from Alltchaorunn – 3rd time lucky. 27th October 2018. The rehabilitation of Sgurr Eilde Mor. 28th October 2018.